Wall murals are for those who want to make a grande interior statement. 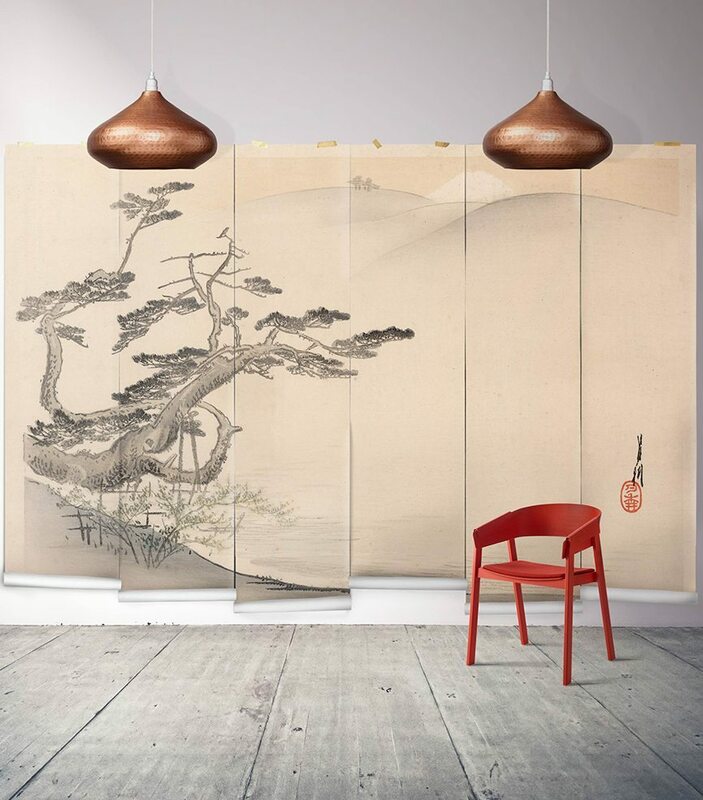 Create the ultimate feature wall with Milton & King’s varied and versatile range of wall murals. 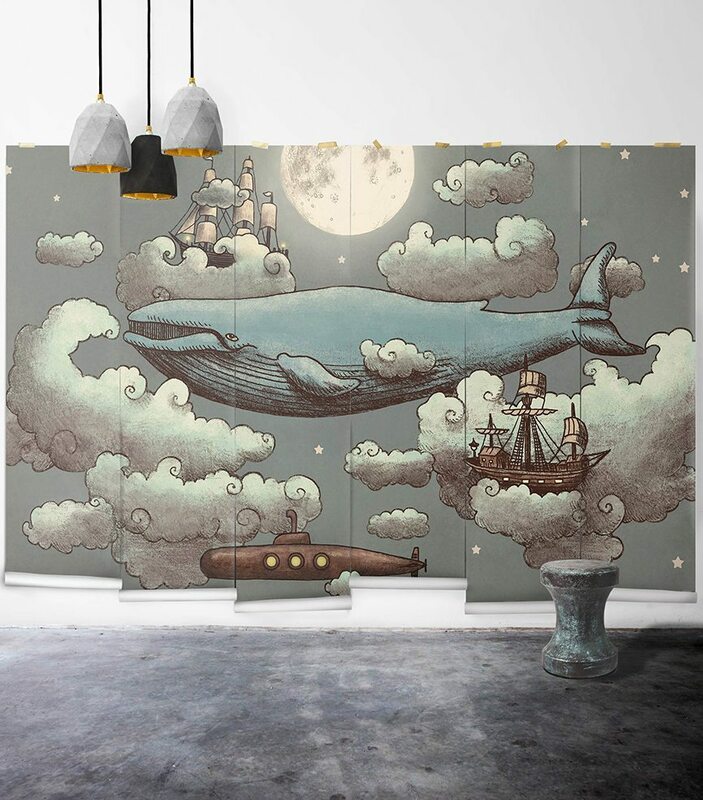 Honestly, eBoy’s range of wall murals are about the coolest wall murals on the market. It seems that the closer you look, the more you actually see. 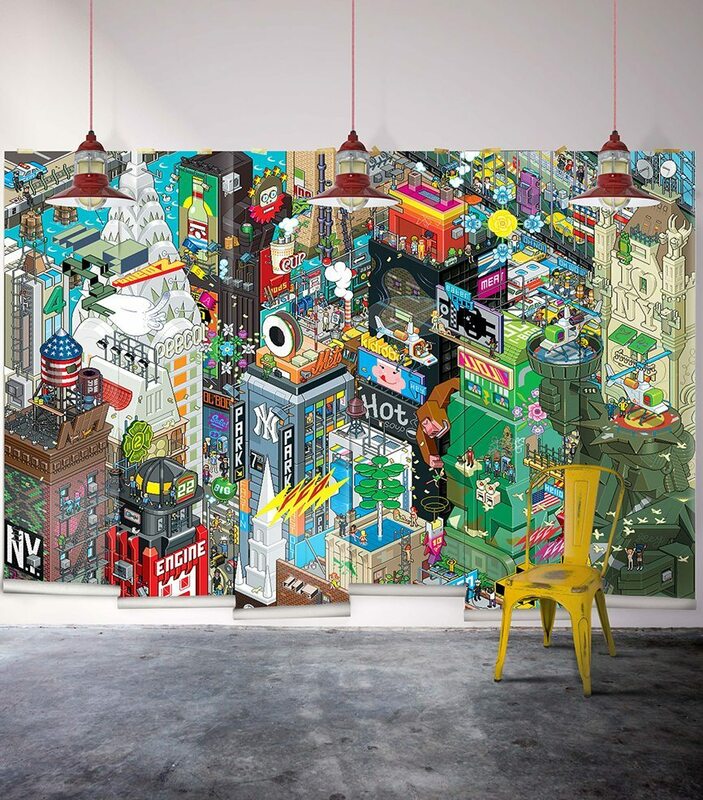 A colourful, loud, detailed and risqué pixel rendering of New York City. The perfect decorative centrepiece for a workplace or residence. Contemporary adult humour pixelated to perfection, stealing 8 bits of your heart. A post card from a dream. Ocean Meets sky is from Muffin & Mani. A brand that caters to children, yet this mural transcends any age bracket. A visual lullaby for humans of any age. An ode to the world’s nocturnal birds of prey. 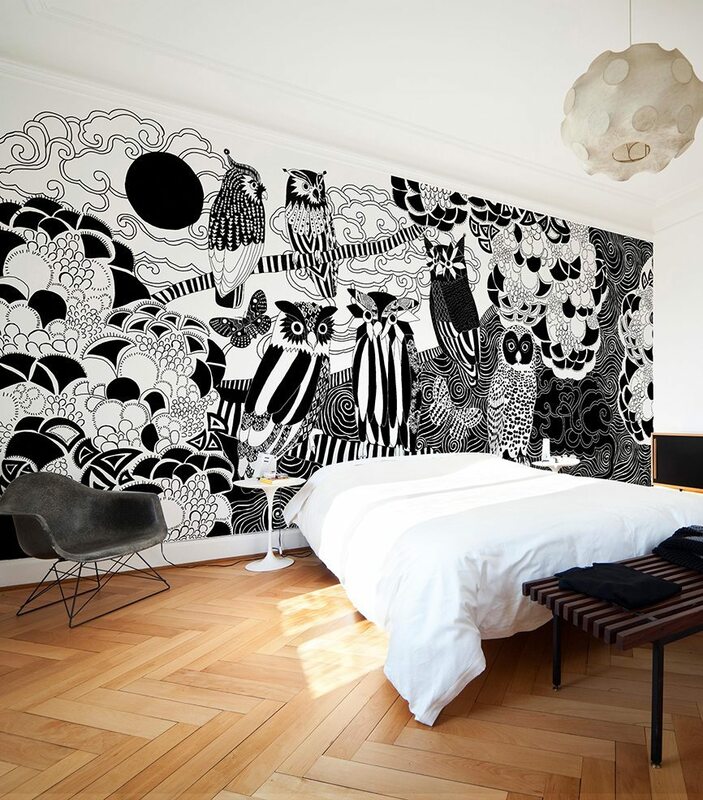 Illustrated strikingly in black and white this large wall mural is adaptable to many interior settings. What can be said that hasn’t been already? This wall mural a sure thing. Perfect for a rumpus room or bedroom. 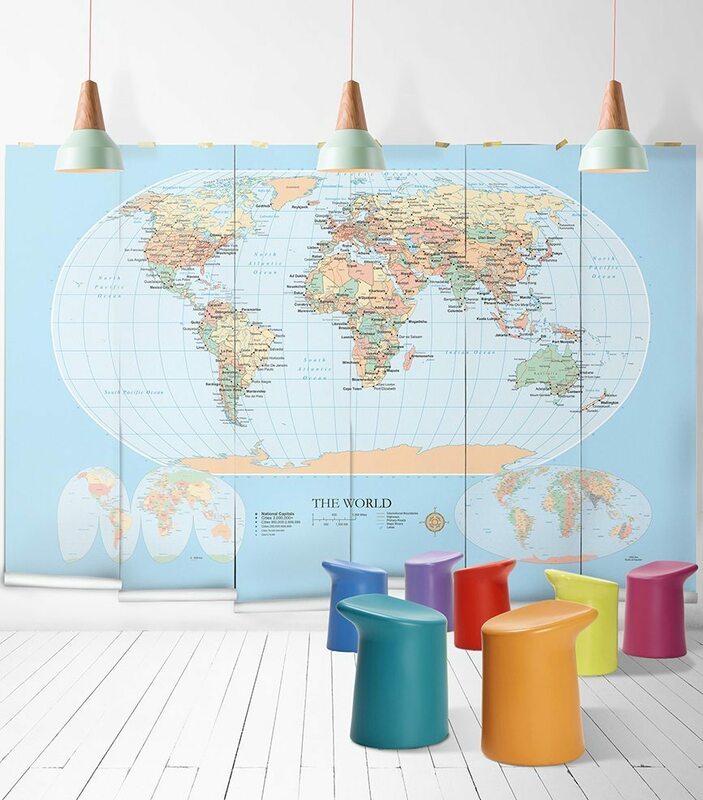 Let your children educate themselves and wonder about the world that surrounds them. A traditional Japanese rice paper painting taken from the Mary Evan’s Picture Library. A personal favourite of mine. Not screaming for attention but truly setting the tone for a room. How’s the serenity?